Romantic hotel was built in 2006 by the restaurant The Old House and has all the latest perks. 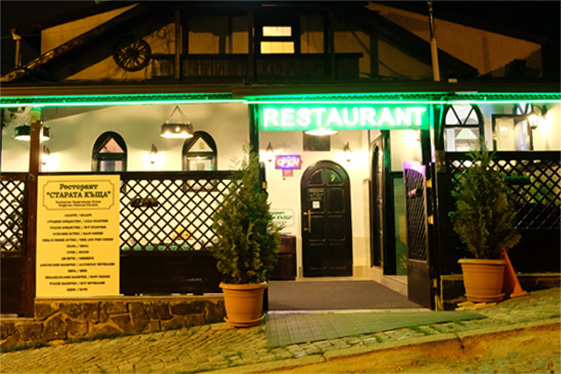 At the restaurant we offer an assortment of carefully chosen dishes typical of Bulgaria and the rest of Europe. 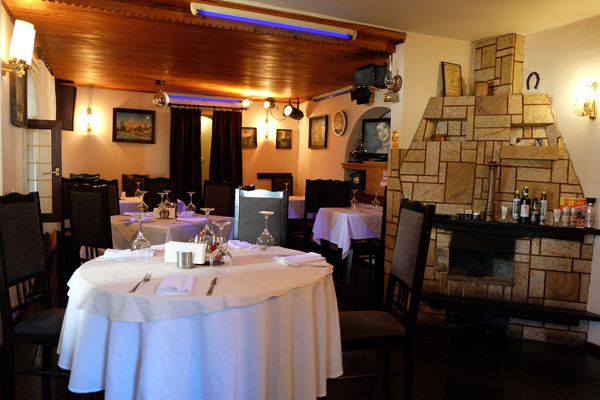 The interior, service and menu all contribute to creating a traditional Bulgarian atmosphere. 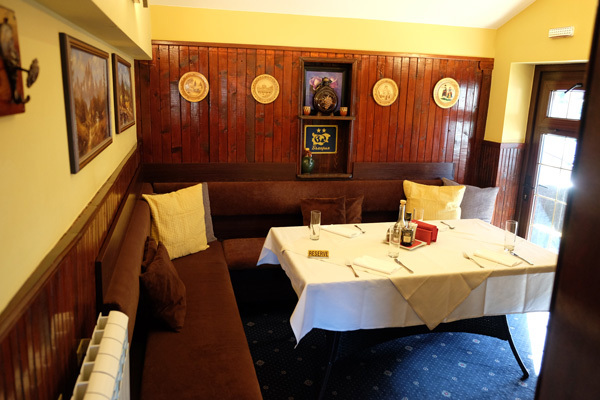 The dinning hall consists of two rooms with a fireplace, and can accommodate up to sixty people. 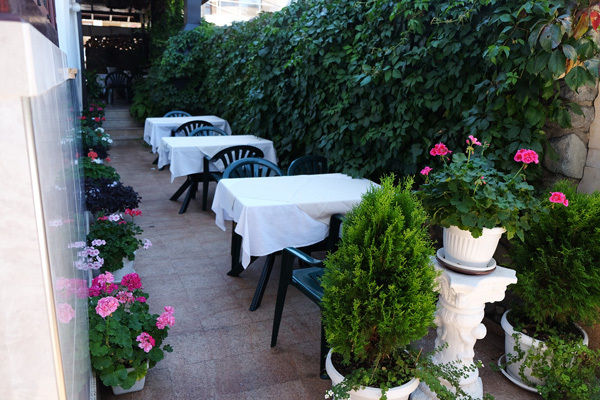 There is also an outdoor barbecue in the garden, which is open throughout the summer. Up to seventy guests can comfortably be seated there. 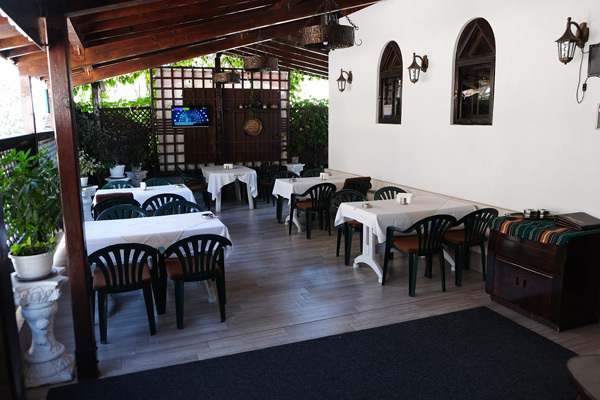 The restaurant is suitable for celebrating weddings and other family occasions, hosting corporate events, organizing cocktail parties, business lunches and dinners, or romantic evenings. Our staff is entirely made up of skilled professionals, who will make sure to keep your spirits high by catering to your every whim with a smile. We can help you organize events. We offer high-quality catering services. Our experienced staff members can help you devise a suitable menu in line with your budget, so as to avoid wasting time and money.